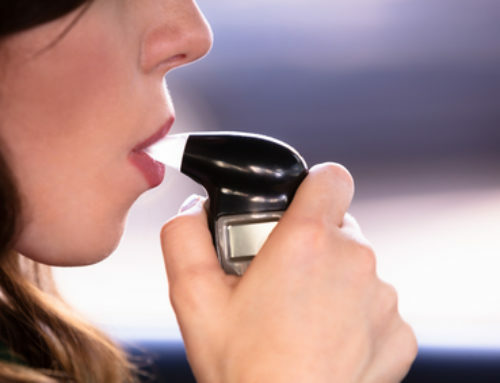 The law says that if you have been driving, you have given implied consent to take a breath test to test your blood alcohol level (BAC). At The Law Offices of Edwin L. Guyer, we stand up to protect clients charged with offenses involving implied consent/test refusal. These charges can result in the loss of your license, fines, and jail time – serious charges that require a serious defense. 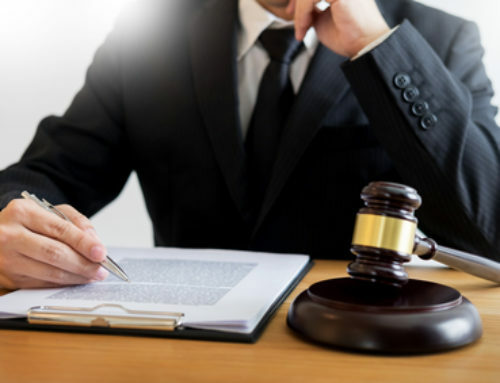 Edwin L. Guyer has many years of experience providing aggressive drunk driving defense and positive drug test defense that attacks the very idea that there is a presumption of guilt by refusal. 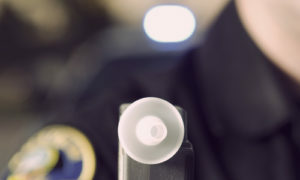 We believe that a police officer should need more than a hunch that there is cause to test you for DUI, or to search your car for a controlled substance. We will work hard to make the state prove that the police officers acted legally – and we will use all of our experience to identify and exploit weaknesses in their case. Under U.S. law, you are innocent until proven guilty. Let us help you protect your rights. 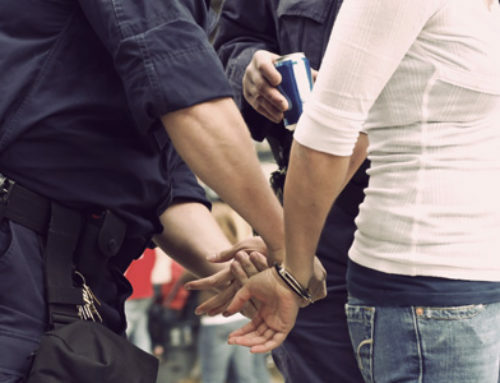 If you have been charged with a crime involving refusal to take a chemical or alcohol test, contact the Law Offices of Edwin L. Guyer right away. Put us at your side before you say another word, or take another test.